Did you see the status bar in iOS 6? No? For changes color depending on the application where you are, if you have the blue background is blue, and if you have gray as ebay gets gray, and with several applications. If you want this feature but do not want to upgrade to iOS 6 because you are waiting for the untethered jailbreak and you can install it using the jailbreak. StatusColor Just install and your status bar is the same as that of iOS 6, change color depending on the application, and so on iOS 5.1.1 (or earlier) with your jailbreak untethered. We have many options added to iOS 6 jailbreak iOS 5 using, it stays that way. 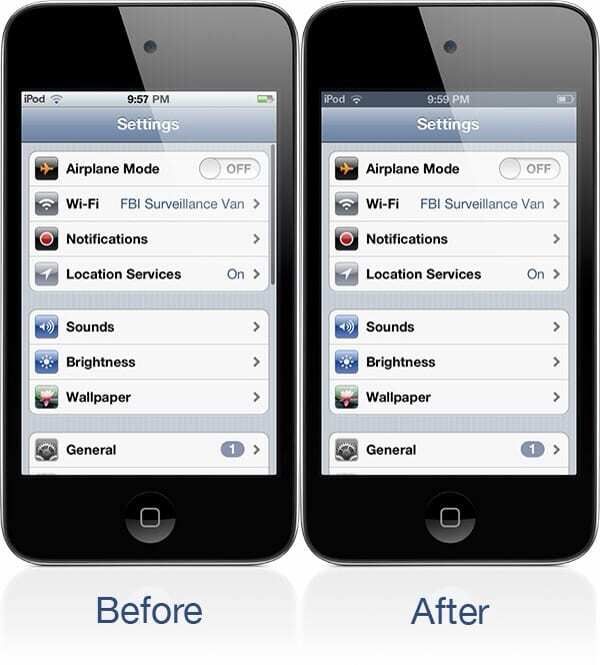 Article StatusColor: iOS status bar 6 in iOS 5 (Cydia) was originally published in News iPhone .